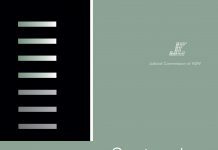 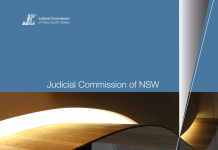 This monograph by the Honourable Justice Peter McClellan AM and Christopher Beshara explores the origins and history of the NSW Court of Criminal Appeal. 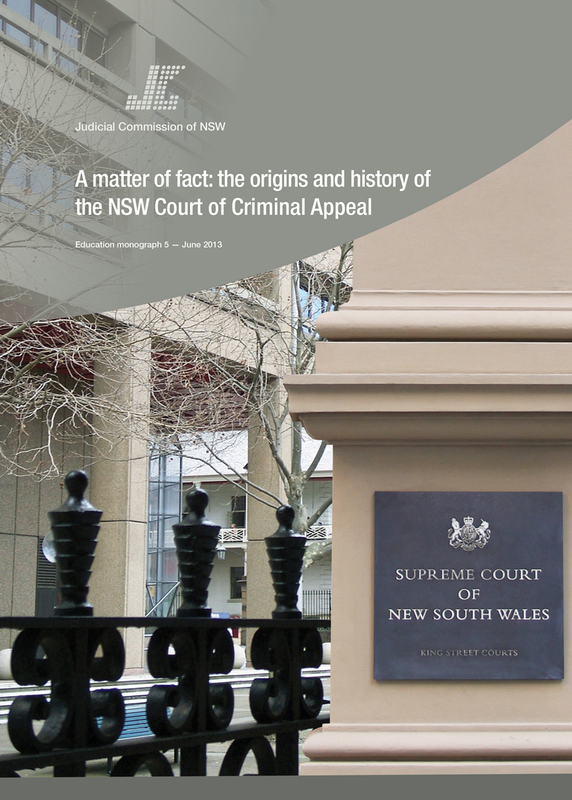 It begins with a discussion of the events that led up to the passage of the Criminal Appeal Act 1907 (UK), which created a Court of Criminal Appeal for England and Wales and served as the model for the Criminal Appeal Act 1912 (NSW). 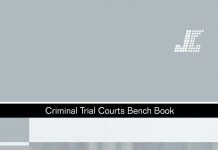 The monograph then explains the criminal appeal structure that predated the Criminal Appeal Act, recounts the little-known legal troubles of the Attorney General who pioneered the Act, and canvasses the parliamentary and public debates on the Criminal Appeal Bill. 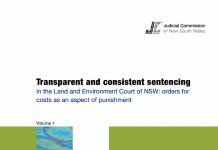 Also discussed are the proviso; various amendments made to the Act since its inception (including provisions for Crown appeals against sentence, “time to count” and interlocutory appeals); controversies surrounding the composition of the court; and the jurisprudential evolution of the “unreasonable verdict” ground of appeal. 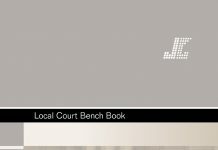 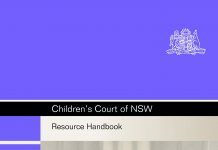 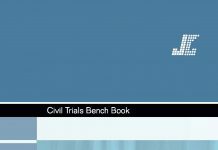 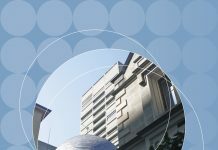 The monograph then catalogues some of the more notorious cases to come before the NSW Court of Criminal Appeal, before concluding with a brief discussion of guideline judgments and other, less commented upon, aspects of the court’s work.